A Happy Feet Dancer (21/2 to 51/2 years) enjoys imagination, music, movement and role playing. 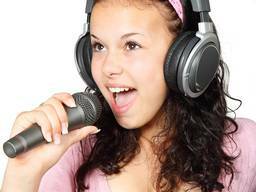 These are my top tips to prepare you for a vocal performance. It's not what's wrong with your performance that will help you get it right. This article includes some proven tips to help you overcome stress. These three essential points will help you to dress your child for physical activity this winter. 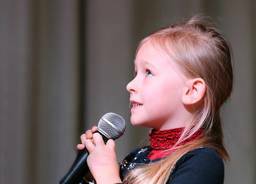 It's winter - the best time to sing - find out why and other benefits here. Dance is more than just learning routines, this is why your kid should participate. 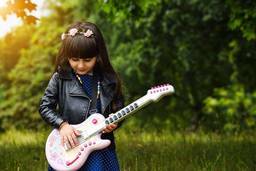 Use these strategies to help move your child beyond stage fright to give their best performance. This first-hand experience highlights how ballet can improve your kid's hip hop performance. On World Poetry Day we acknowledge the important role poetry plays in your child's development. 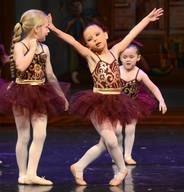 If you're looking for a school for a budding dancer in your home, this article can help. Enhance your child's confidence and independence as they join a dance studio with these simple tips. 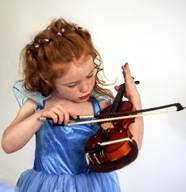 Did you know somewhere between four and eight years old is the best time to begin a violin journey? 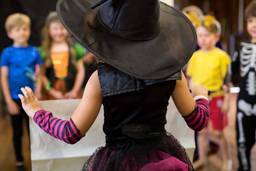 Find a dance school near you using your five senses. If it appeals to all five - it's a winner! 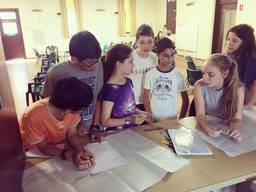 These reasons are why your child should join their school's debating team at the start of the year. The four reasons you should keep your children in a Performing Arts school or class. 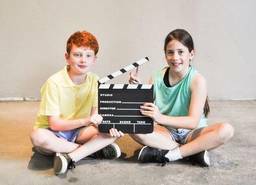 Drama camps are a great place for students to explore their creativity and build their confidence. Handy hints for parents trying to encourage their children to practice playing a musical instrument. 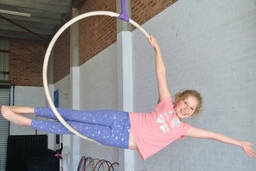 Hey kids – don’t run away to the circus, just join your local circus school! As a Kindermusik Educator, this has to be one of the most common questions.